What Do The Moles On The Body Say About Your Partner? Have you ever given a thought about what do moles on you and your partner’s body depict. Several interpretations of ancient inscriptions hint that moles and their placement on bodies have deep meaning and significance. Although they are attributed as a beauty sign, shastras speak of otherwise. 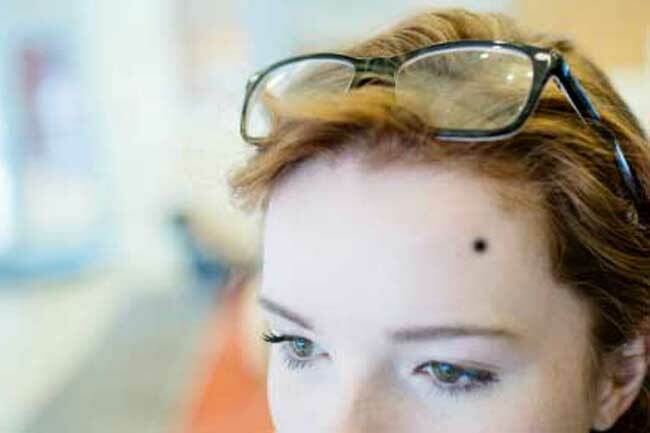 Just like astrology, there is study behind moles on different parts of your body. , marriage, character, family, career, etc. Although these are just theories and assumptions, people often believe in them. So let’s tell you about the moles and what do they say about your partners. If you have a mole on your forehead, then it signifies that you are strong, but not so on the marriage front. Your spouse would be faithful, but there might be lack of love from both the sides. This position of a mole indicates that your partner may not be as affectionate and romantic as you are. Fidelity will also be an issue. A person, who has a mole on the right cheek will have a lot of love in their relationship. 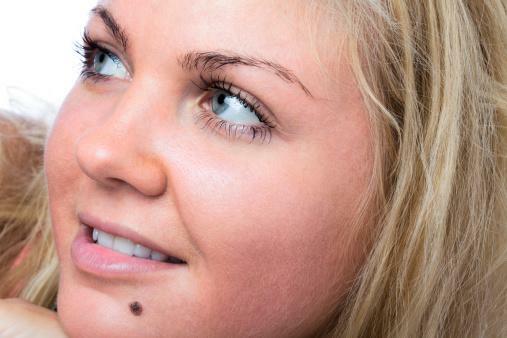 Those who have a mole on their left cheek must be cautious about their partner, as there are chances of them cheating. People, who have moles on their right arm are lucky. Their partner remains truly loyal and showers them with irreplaceable love. A mole on the left arm indicates a troublesome marriage. 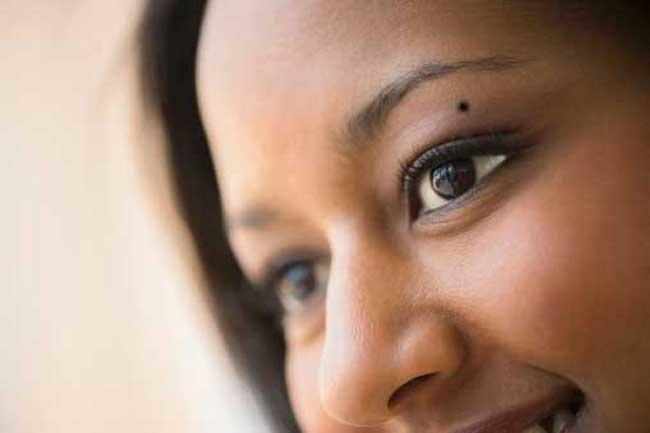 A mole on the right eye is an indication that the person would be truly and deeply loved by their spouse and a mole on the left eye indicates consistent marital conflicts between the couple. You love romance and you tend to get a sexually charged up partner. The mole on the lower lip also indicates that your partner will very beautiful. Now, you know what does a mole say about your partner. Check out the body now and find out the mole and the hidden the meaning behind. 15 Life Lessons Taught By Bollywood’s Bad Boy Sanjay Dutt Which Are True AF!